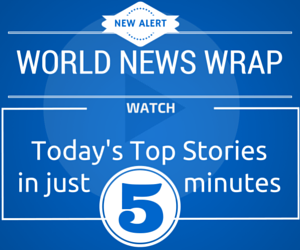 Washington: The new year is off to a hot start for NASA's Space Launch System (SLS). 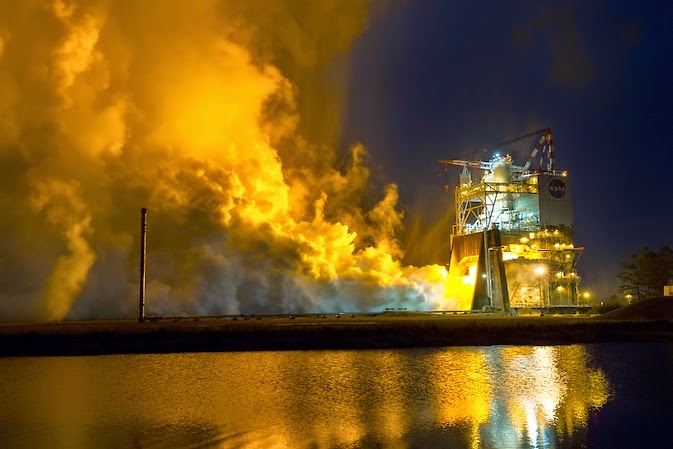 The engine that will drive America's next great rocket to deep space blazed through its first successful test Jan. 9 at the agency's Stennis Space Center near Bay St. Louis, Mississippi. The RS-25, formerly the space shuttle main engine, fired up for 500 seconds on the A-1 test stand at Stennis, providing NASA engineers critical data on the engine controller unit and inlet pressure conditions. 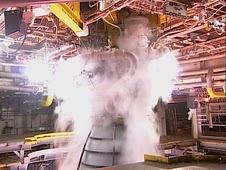 This is the first hot fire of an RS-25 engine since the end of space shuttle main engine testing in 2009. Four RS-25 engines will power SLS on future missions, including to an asteroid and Mars.